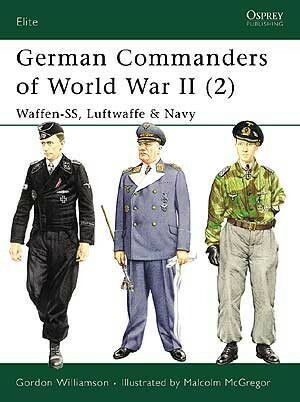 This second of two selections of Germany's World War II field commanders summarizes the careers, and illustrates the appearance, of 26 men who rose to prominence in the Waffen-SS, Kriegsmarine and Luftwaffe. 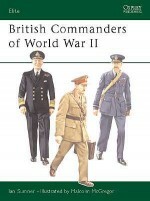 The subjects range from the commanders-in-chief and generals to younger officers whose fame and promotions were earned in combat on land, at sea and in the air. 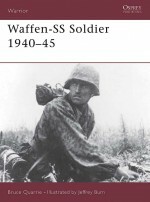 Some were dedicated supporters of the Nazi regime; others were motivated simply by patriotism and their military training. 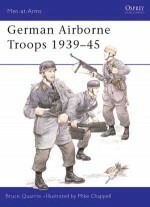 Every commander has an individual colour portrait expertly drawn by the respected World War II illustrator Malcolm McGregor. Gordon Williamson was born in 1951 and currently works for the Scottish Land Register. 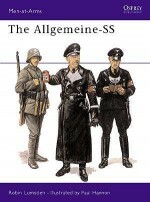 He spent seven years with the Military Police TA and has published a number of books and articles on the decorations of the Third Reich and their winners. 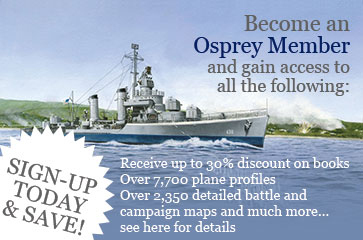 He is the author of a number of World War II titles for Osprey.Malcolm McGregor spent four years at art school and then went on to work in advertising for ten years. 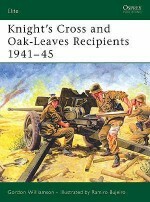 He started freelancing in 1966 and contributed uniform illustrations to Blandfords and several Orbis publications and also provided the figure paintings for ‘War Monthly' magazine. 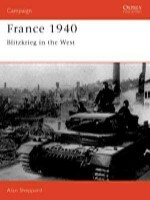 He has previously illustrated for Osprey the three-book series on the flags of the Third Reich (Men-at-Arms 270, 274 and 278), and Elite 98: ‘British Commanders of World War II'. He lives in London.